Love winter but hate your ski boots? 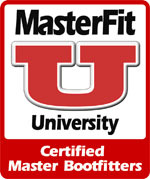 Let our MasterFit certified Master Boot Fitters help. With tools like custom molded footbeds, Intuition liners, and our full boot workshop, we can help you solve any foot problems. Have serious foot problems? 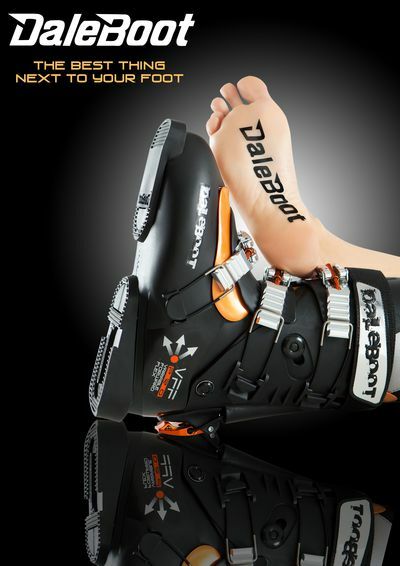 Let us build you a custom ski boot from DaleBoot.